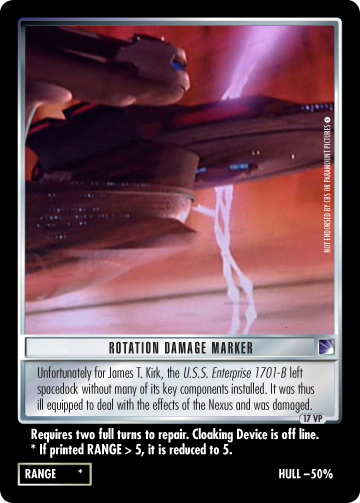 With some help from the future, the U.S.S. 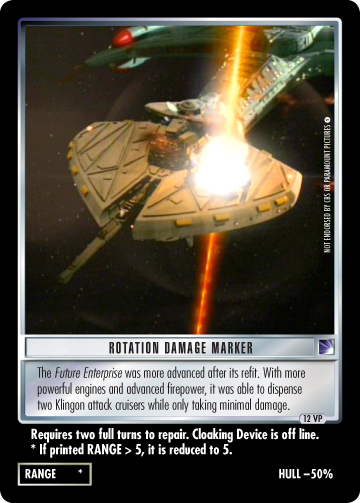 Voyager was able to get past a Borg armada. 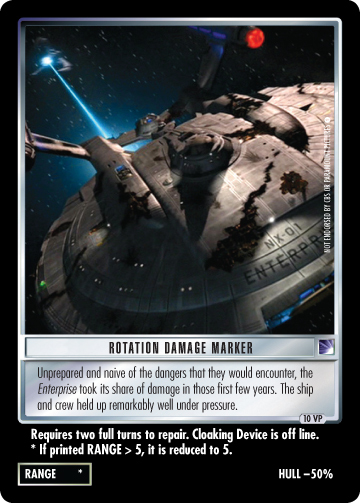 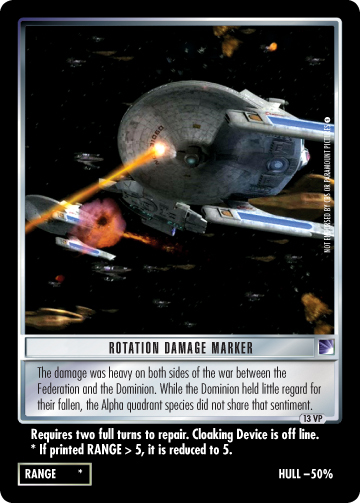 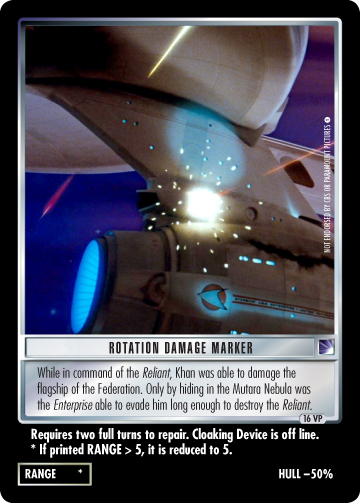 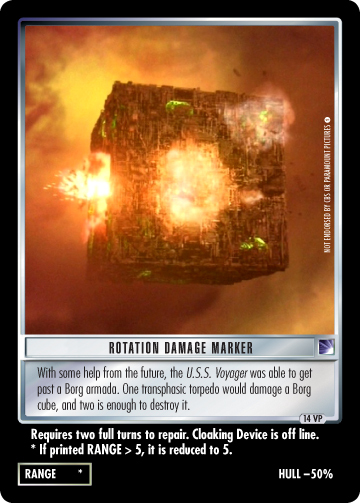 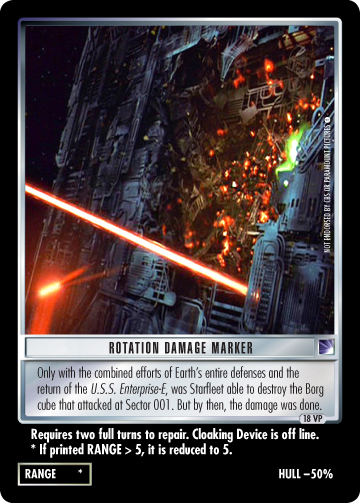 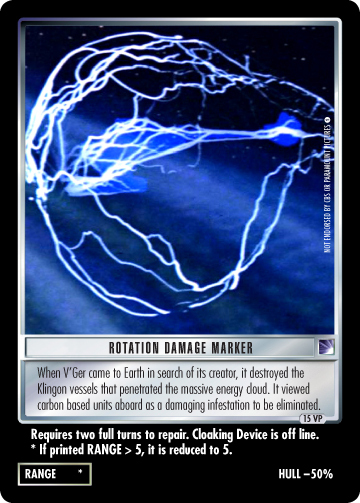 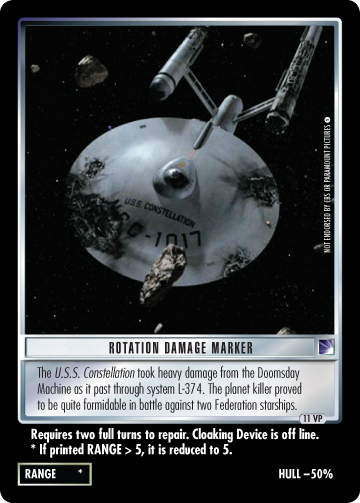 One transphasic torpedo would damage a Borg cube, and two was enough to destroy it.